Oral-B Genius 9000 Black Electric Toothbrush incl. 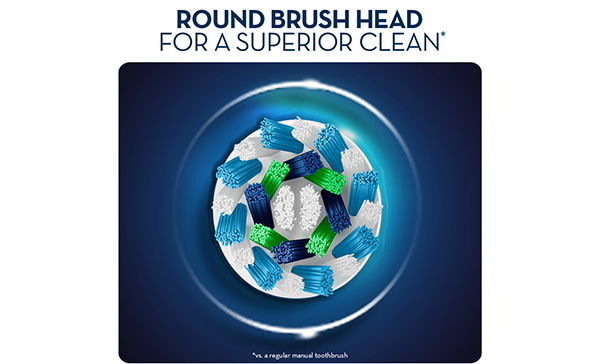 3 Brush Head Refills & Smart Travel Case is rated 4.7 out of 5 by 130. Rated 5 out of 5 by JohnnyBlaze from Best Toothbrush EVER at this price point! Absolutely and easily the best and greatest toothbrush money can buy for under $180. Hands Down. Worth every cent. Features on this toothbrush are unmatched. Truly an awesome toothbrush!